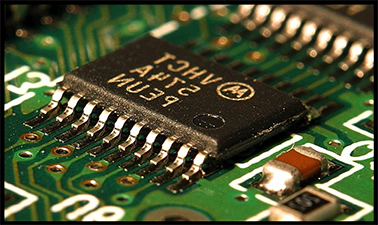 In this engineering course, you will learn about diodes, bipolar junction transistors, MOSFETs and semiconductor properties. This course is part 1 of a series that explain the basis of the electrical, optical, and magnetic properties of materials including semiconductors, metals, organics, and insulators. You will learn how devices are built to take advantage of these properties. This is illustrated with a wide range of devices, placing a strong emphasis on new and emerging technologies. The course contents, instructor and provider all are at their best but it goes so fast, if the speed is lowered then it will be amazing as well as if a good advisor for exercises solution is provided then this will be outstanding. I am waiting for the course to start , this will be very interesting session as i will learn the most basic about the electronic components , thanks for this course edx . This is best course to learn semiconductor fundamentals, electron behavior and components working mechanism. An Introduction nano devices which enables me to explore science in much deeper. During summer holidays, so much free time to spend time in this course. I will enroll for verified section to take as challenge. So lucky to have this course and great lectures. Thanks to edx.